Celebrate with a weekend in Champagne! 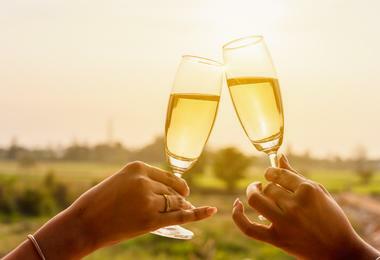 We love to celebrate with a glass of bubbles so we’re very excited about our new Champagne weekend. It’s the perfect way to mark a significant birthday, anniversary or special event and is simply not to be missed! 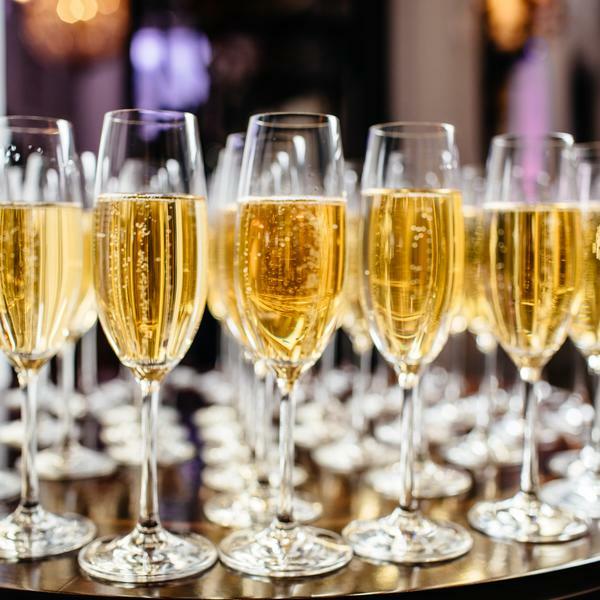 Don't make the mistake of thinking once you've tasted one Champagne you've tasted them all. With the delicious sound of every Champagne cork popped you'll discover a different taste and get a fascinating insight into how the bubbles are made using the unique "Méthode Champenoise". 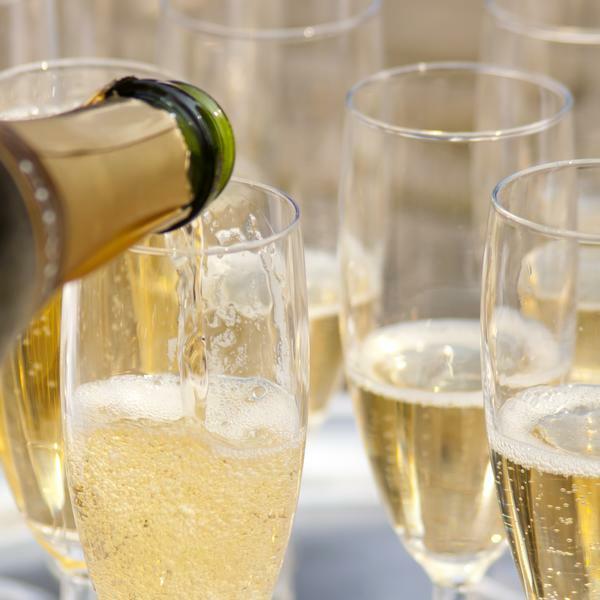 Last year's Champagne Festival with Oz Clarke was one of our best ever, and the lucky readers who booked (over 50 of them!) loved tasting the best Champagne in France while getting to know each other, glass of fizz in hand. As one said, "If you like wine and like-minded people, this is a great way to enjoy a break sampling what you enjoy," and another remarked, "Well organised and value for money." 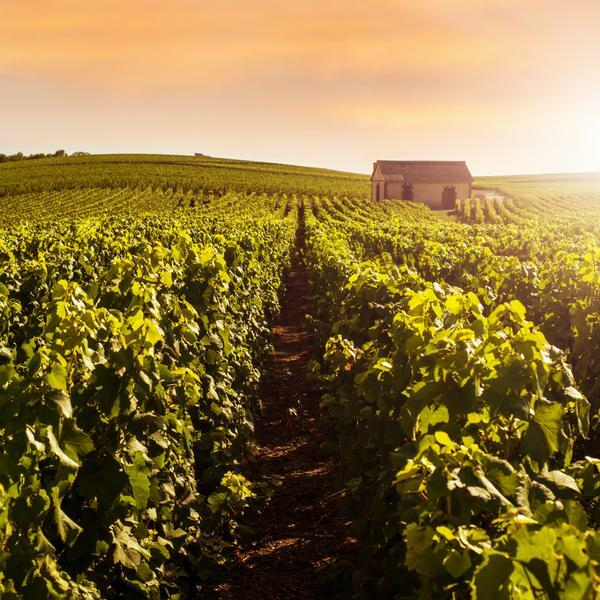 So once again we've joined forces with wine tour specialists Arblaster & Clarke to offer you a fantastic mini-break to Reims, capital of France's Champagne region. 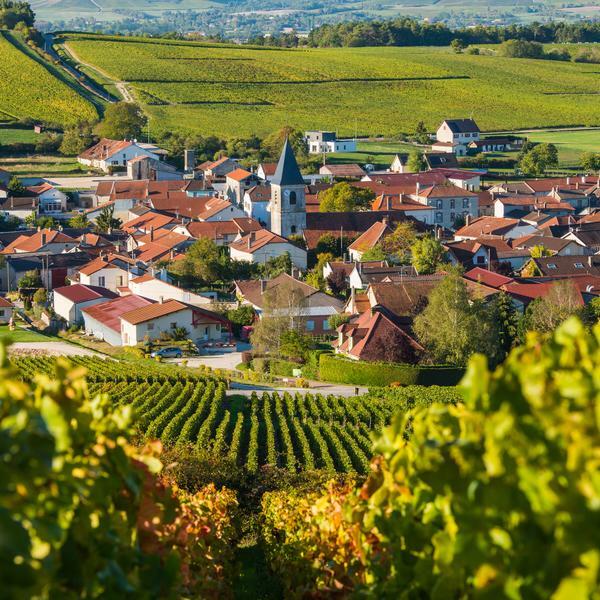 Our three-day break will take place next spring, one of the most exciting times to visit the region - the sun shines, the Chardonnay, Pinot Noir and Pinot Meunier grapes start to grow, and the beautiful wildflowers are in full bloom. It's also perfectly timed for all those summer celebrations! 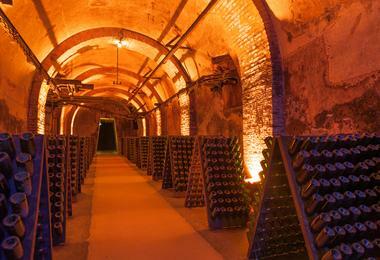 We've organised some exclusive events for readers too, including a unique dinner held in the vaulted medieval Palais du Tau, a private party organised by Taittinger in their Demeure des Comtes de Champagne in the centre of Reims, and a behind-the-scenes visit to one of the region's best vineyards. Plus a wonderful farewell lunch at the Champagne Vilmart Chateau. You'll even get the chance to buy some fantastic-value discounted Champagne so you can continue your special celebration back at home. Cheers to that! 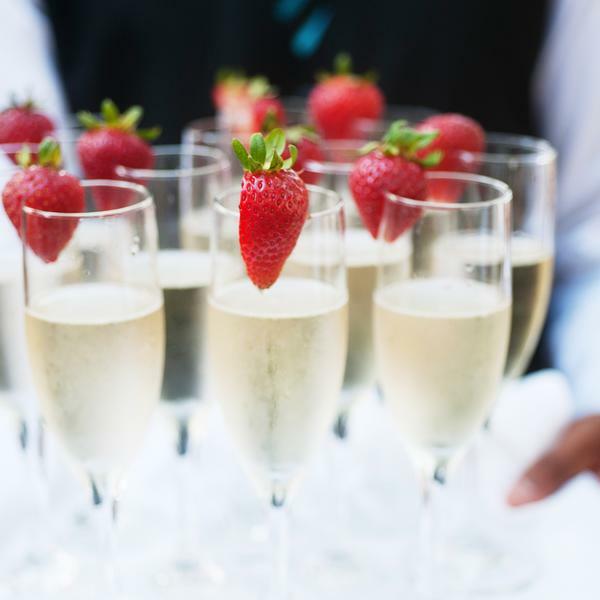 We've arranged a Champagne-filled breakfast, lunch and dinner for your delectation! All included in the price of this fabulous holiday. * Price based on two sharing, subject to availability. Single supplement applies. Dates & details may be subject to change. This trip is ATOL protected & our travel partner Arblaster & Clarke is ABTOT-bonded. 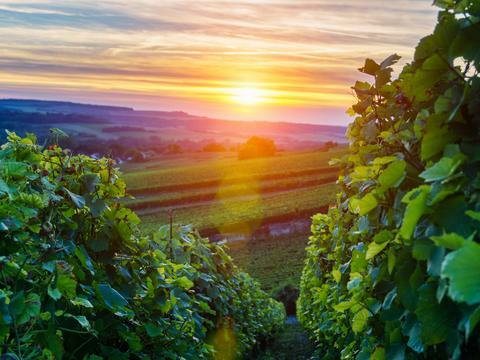 Today you'll depart for France on one of our private coaches via Eurotunnel, or ferry to Champagne. Upon arrival in Reims, you'll check into your four-star hotel in the centre of the city for the next two nights. This evening you'll experience a magical Champagne dinner held in the vaulted crypt of the medieval Palais du Tau, once the venue for the kings of France coronation banquets and now a UNESCO World Heritage Site. This morning after a Champagne breakfast (of course! ), you'll take part in a tutored tasting by one of Arblaster & Clarke's experts of the best Champagnes and wines of the region. 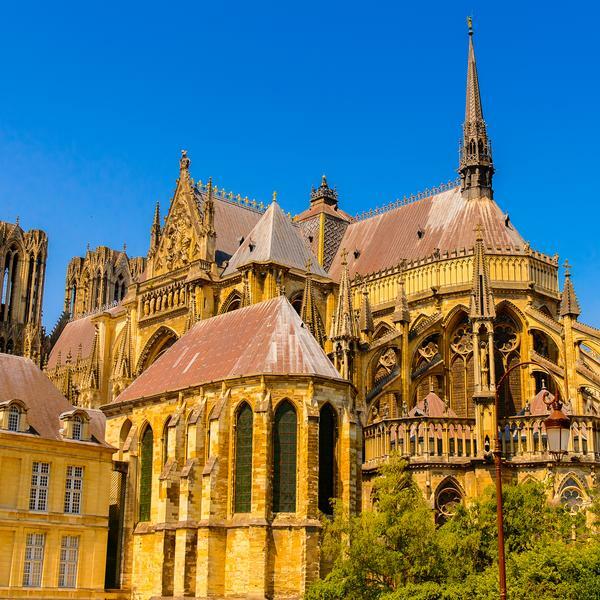 There will be free time over lunch for you to visit stunning Reims Cathedral or simply relax before your next tasting! This afternoon the famous Champagne house Taittinger will be hosting a private party for you at their incredible headquarters in Reims. 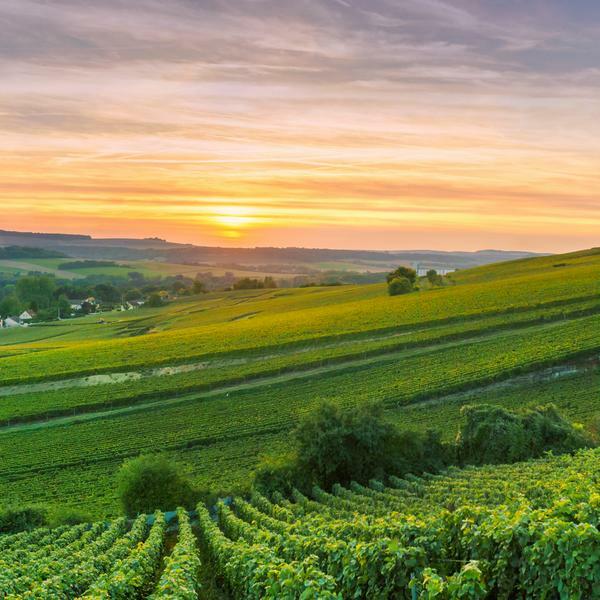 Here you'll sip on some of their finest vintages while enjoying canapés and a tour of their iconic chalk cellars, parts of which occupy 4th-century Roman stone quarries and others that were excavated by 13th-century Benedictine monks. This evening is free for you to have a well-deserved rest! Another Champagne breakfast rings in your final day. You'll then be taken for a unique behind-thescenes visit to a grower that supplies the top Champagne houses and find out how they produce the grapes used in the unique "Méthode Champenoise". Finally, as a farewell celebration, you'll enjoy a wonderful last lunch in the Vilmart Champagne Chateau to toast the end of your journey. From here you'll travel back by private coach to the UK. Arblaster & Clarke offer high-quality escorted tours to almost 30 countries. 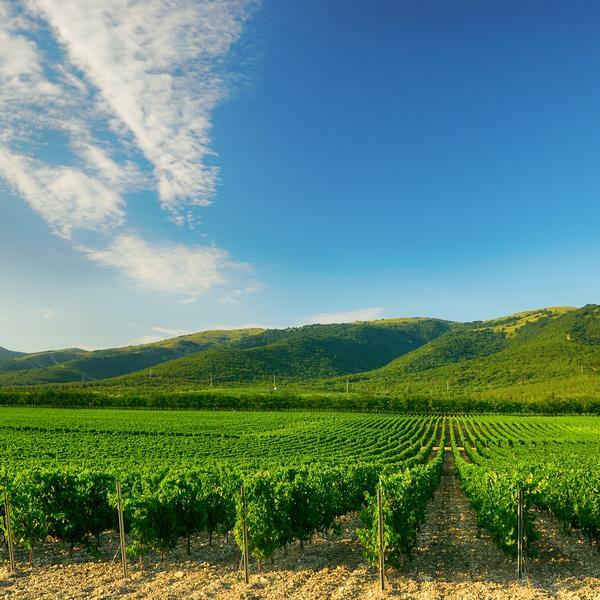 They are the world’s leading wine tours experts and provide wine holiday experiences that go beyond the ordinary. 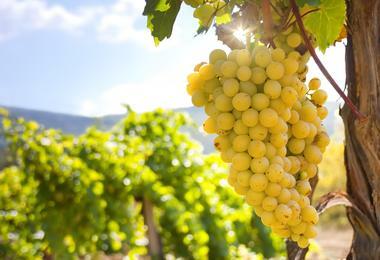 To view Arblaster & Clarke Wine Tours’ supplier’s terms and conditions click here.